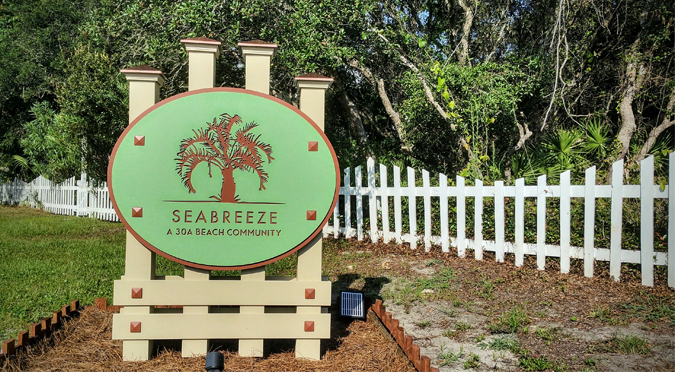 Seabreeze For Sale: Enjoy living like a local in this popular beach neighborhood after building your dream home. 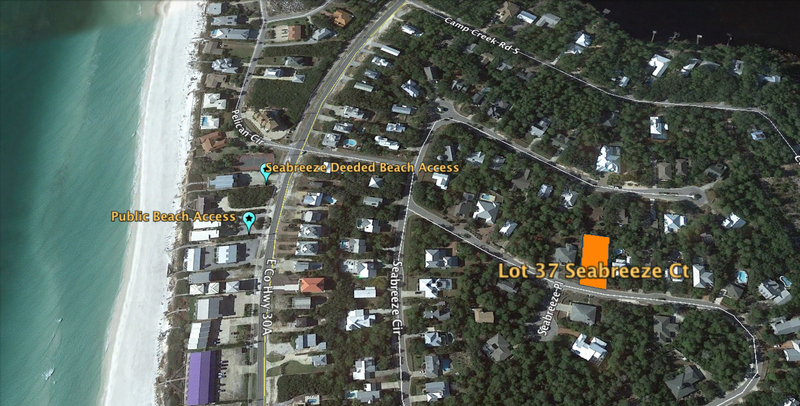 No buildout time for this quarter-acre homesite, located only 400 yards from the deeded beach access for Seabreeze sub-division. 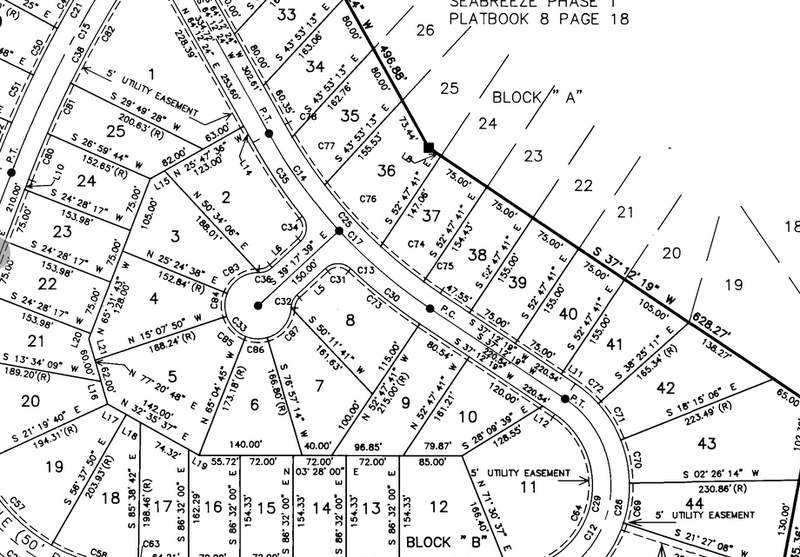 Covenants and restrictions protect the property. 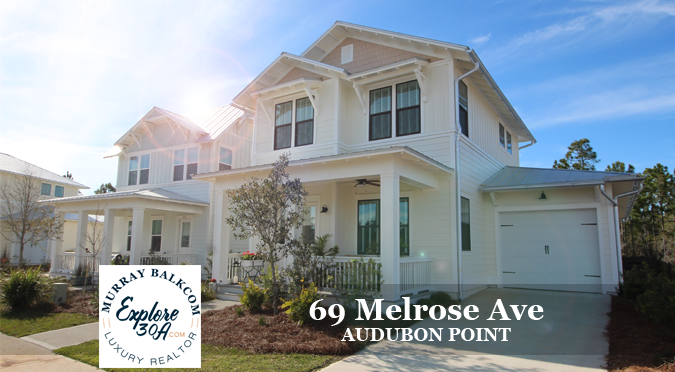 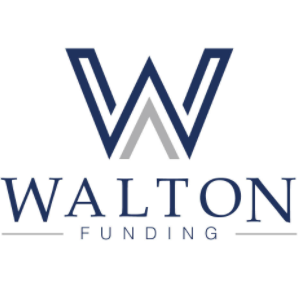 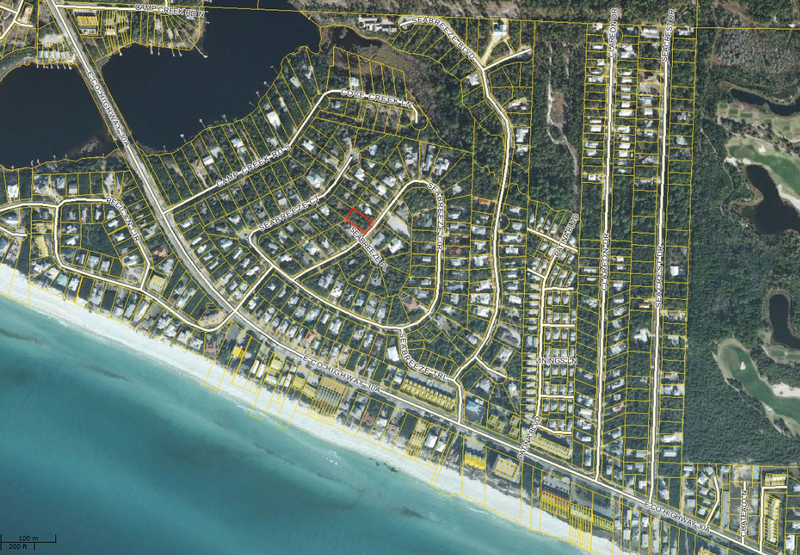 Underground utilities, paved streets, street lights, and close proximity to shops and restaurants at The Hub, Alys Beach, Seacrest Beach and Rosemary Beach. 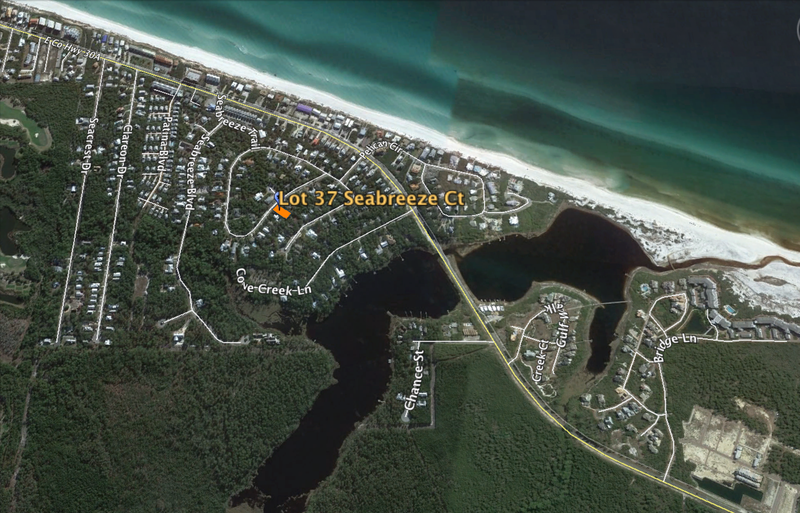 Camp Creek Lake and Deer Lake State Park are also in close proximity. 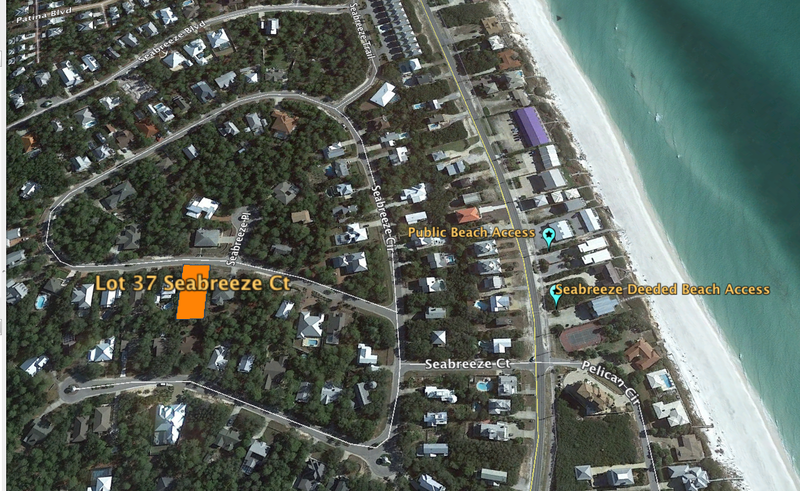 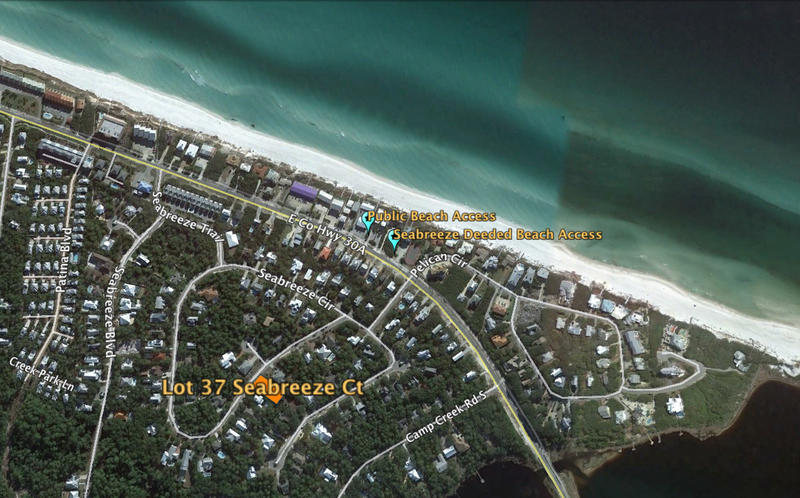 Deeded beach access for Seabreeze is located 150ft to the east from Seabreeze Ct / Hwy 30A intersection. 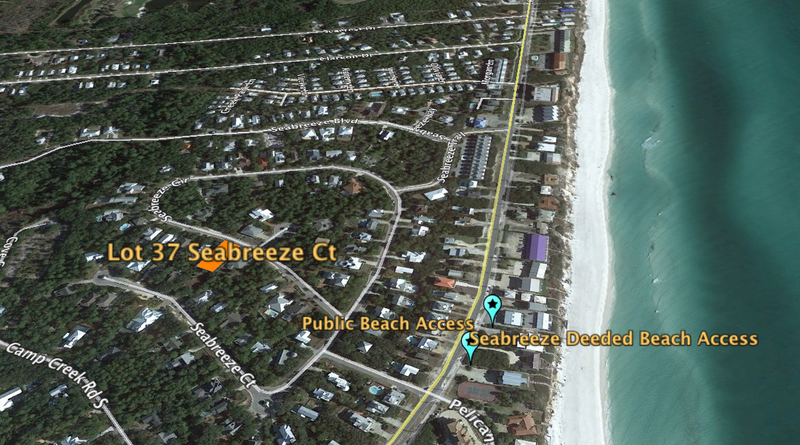 Walton County public beach access is an additional 170 ft to the east from the Seabreeze beach access. 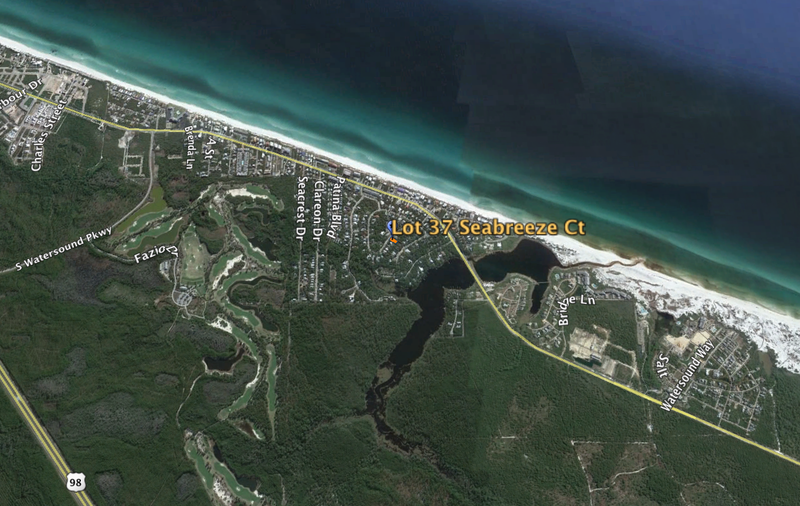 Directions: From East end of Hwy 30A, proceed west on 30A. 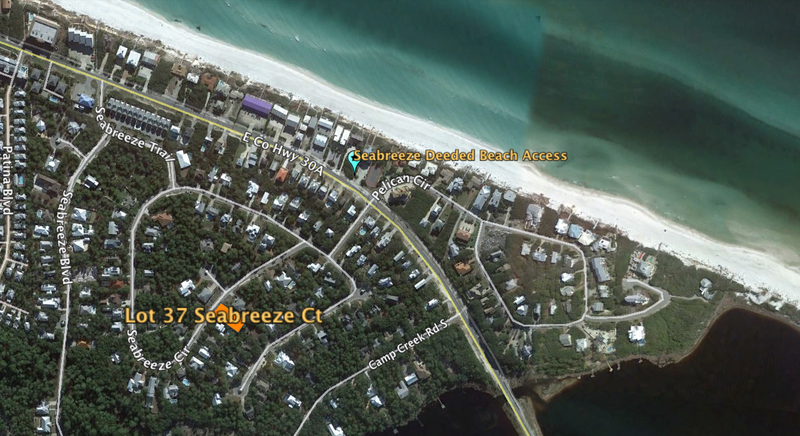 Just before reaching Camp Creek Lake, turn right (north) onto Seabreeze Ct. At the first stop sign, turn right onto Seabreeze Cir. 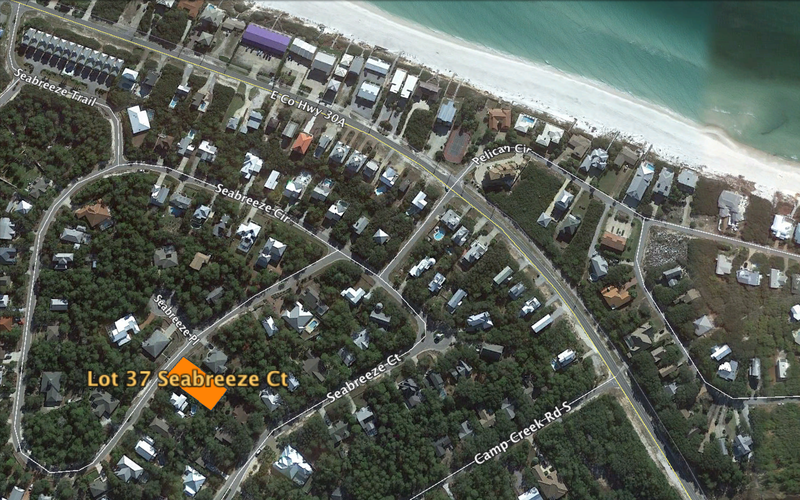 Almost immediately, turn left onto Seabreeze Cir. 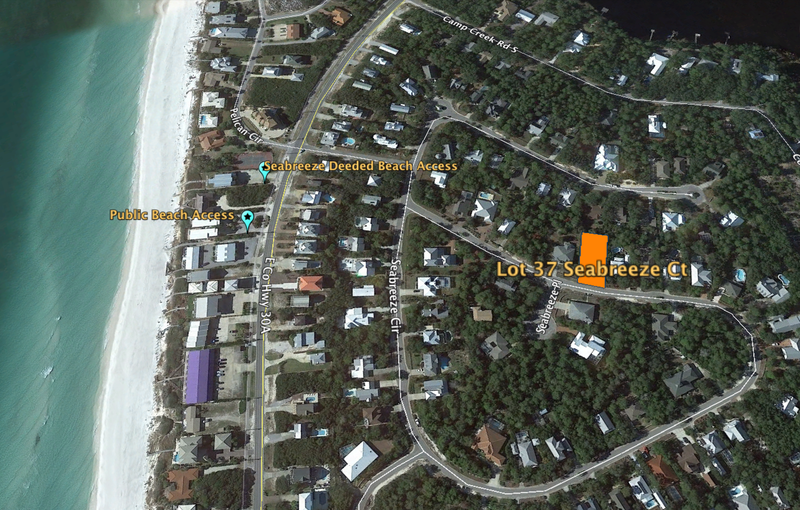 Lot 37 will be on the left, immediately after Seabreeze Pl, between house numbers 456 Seabreeze Cir and 480 Seabreeze Cir. 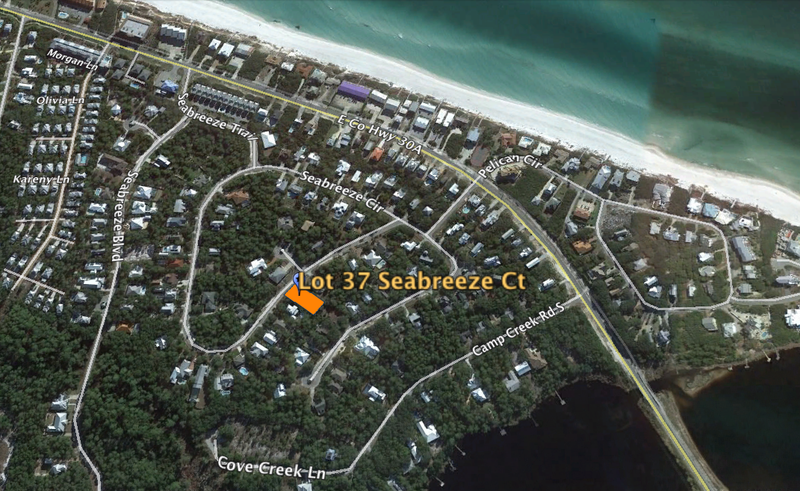 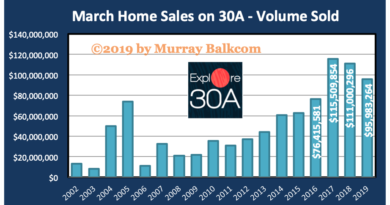 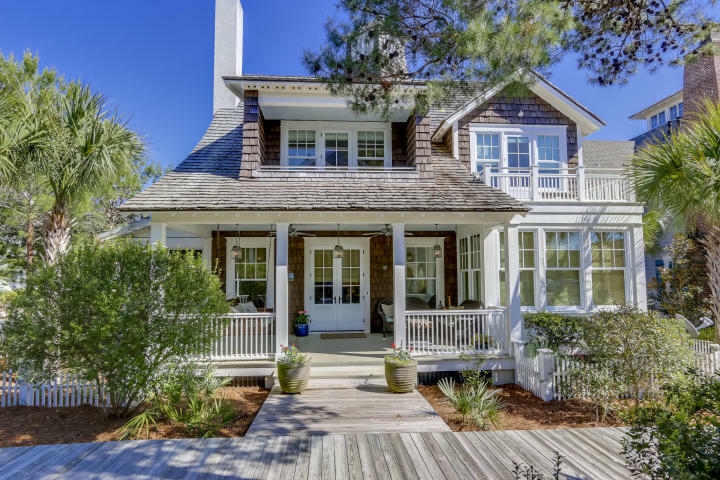 Call Murray for more information about Lot 37 Seabreeze Circle or other properties on 30A and beyond.